Want it by Wednesday 24th April? Order within 4 days, 21 hours, 41 minutes and choose Next Working Day - Kerbside Delivery (Order Must be Placed by 2pm) at checkout. 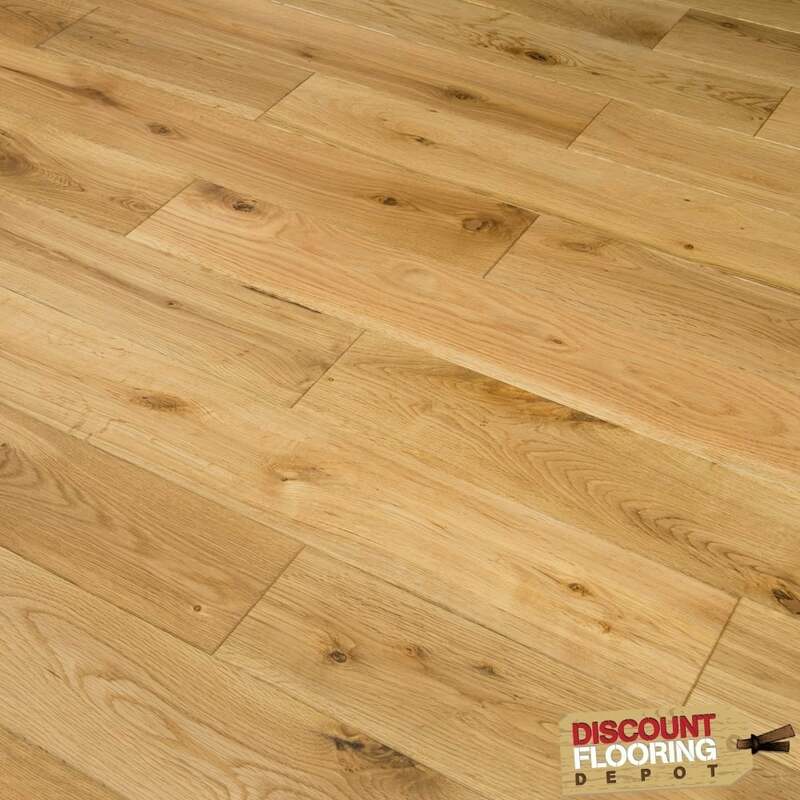 Our Hillwood Collection Brushed and Oiled Oak Floor is a great choice for any home - with 125mm wide boards the appearance of the room size will not be affected! This means that whether you're installing it in an open plan space, or a cosy box room, it will fit in beautifully. I have bought this Flooring before for my living room and hallways and was so pleased with the quality and the look of it that I bought exactly the same for my patio room.The delivery arrives when stated and if you have any questions or concerns the staff are extremely helpful.Would definitely recommend this company and flooring.